Ilha da Queimada Grande is an island off the coast of São Paulo but you won’t hear of anyone going there for a holiday. Its name in Portuguese implies the land was once cleared by bonfires, probably to establish banana plantations but the plan never became a reality and it is currently uninhabited. However, it also has another name which gives us a strong clue as to why nobody lives there. 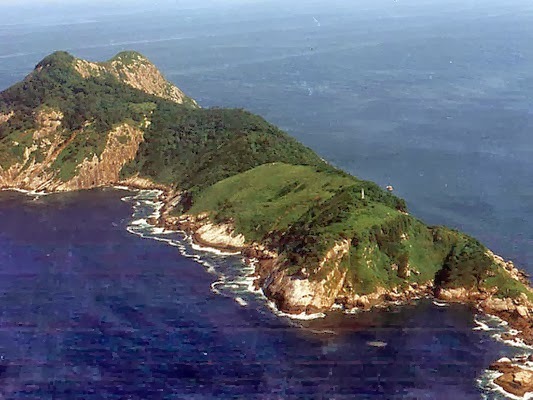 It goes by the name of Snake Island (a ilha das cobras) and according to the most conservative estimate, there is the equivalent of one snake per every square metre. Others claim there are as many as 5 snakes per square metre which would be in excess of 2 million individual snakes. 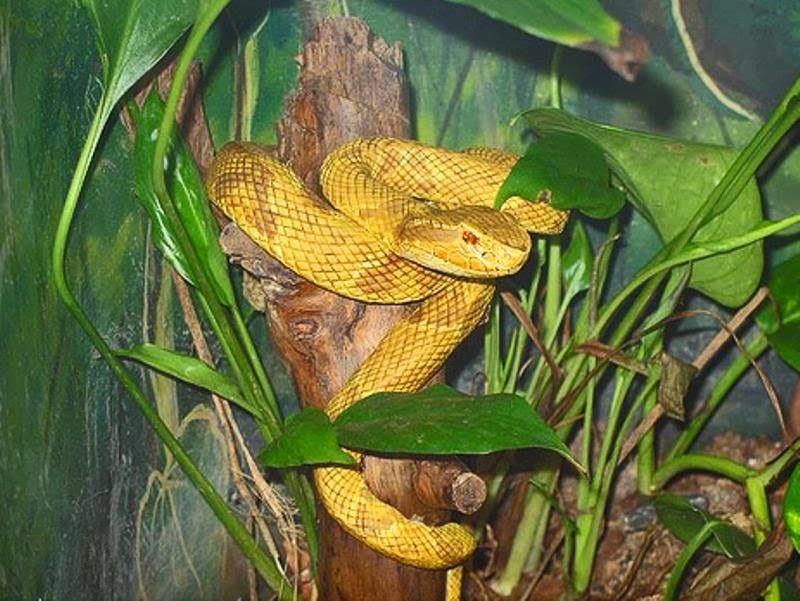 More terrifying still, the snakes are not ordinary snakes, they are Golden Lancehead Vipers (Bothrops insularis), one of the most venomous species in the world. 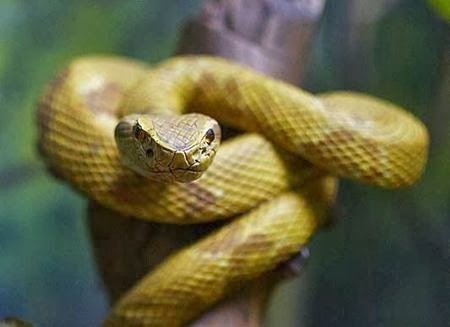 Known locally as the Jaraca its bite is so powerful it melts the flesh around the wound and its mainland cousins are responsible for 90% of all Brazilian snake bite deaths. 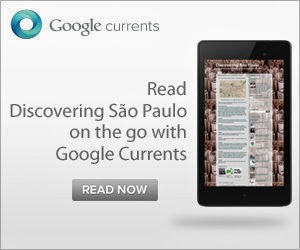 No surprise then that for their own safety the Brazilian Navy bans civilians from the island. Isolated for over 100,000 years from the mainland, the vipers have developed the ability to climb trees and attack passing birds. In fact there is no other way to survive as there are no other mammals on the island. Unless somebody fancies making a visit..
More dangeous than spooky I think!